• 차에 향을 즐기시려면 미리 데워둔 주전자 또는 컵에 티백을 넣고 끓인 물을 부어주세요. 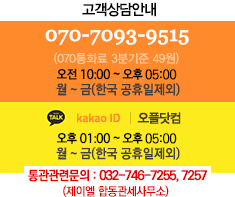 • 3~5 분 정도 우려낸 후 풍부한 향을 즐겨보세요. • 따뜻한 차: 티백 하나당 200 ml 정도의 끓인 물을 부어주세요. • 시원한 차: 따뜻한 물로 우려내신 후 식혀서 얼음을 넣어 드세요. • 티백 24개 가 들어있습니다. • 히비스커스 꽃의 성분은 항산화 작용에 도움이 되는 것으로 알려져 있습니다. • Brew it Natural. Sip it Real. Ahhhh. That feeling of peace and relaxation. Like kicking back on a white-sand beach at a tropical retreat. While we cant provide the lounge chair, we can supply the relaxing brew. 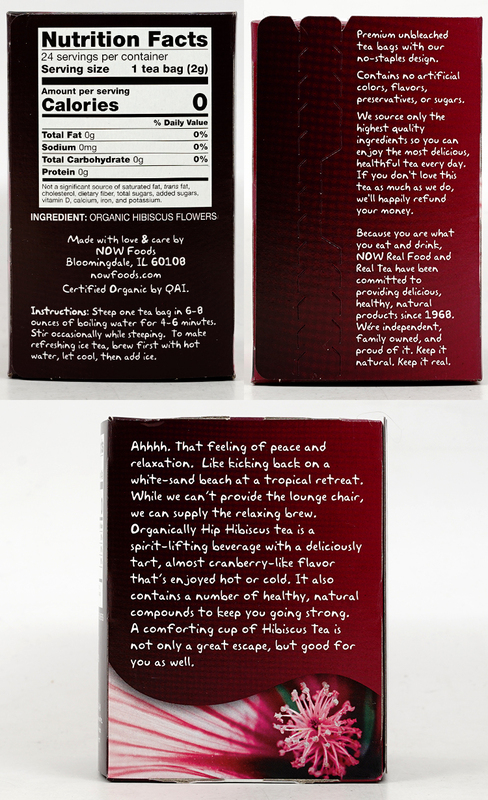 Organically Hip Hibiscus tea is a spirit-lifting beverage with a deliciously tart, almost cranberry-like flavor thats enjoyed hot or cold. It also contains a number of healthy, natural compounds to keep you going strong. A comforting cup of Hibiscus Tea is not only a great escape, but good for you as well. • Steep one tea bag in 6-8 ounces of water that has just started to boil, for 3-4 minutes. • Stir occasionally while steeping. • To make refreshing ice tea, brew first with hot water, let cool, then add ice. 핫하기 전에도 구매했던 최고의 히비스커스! !